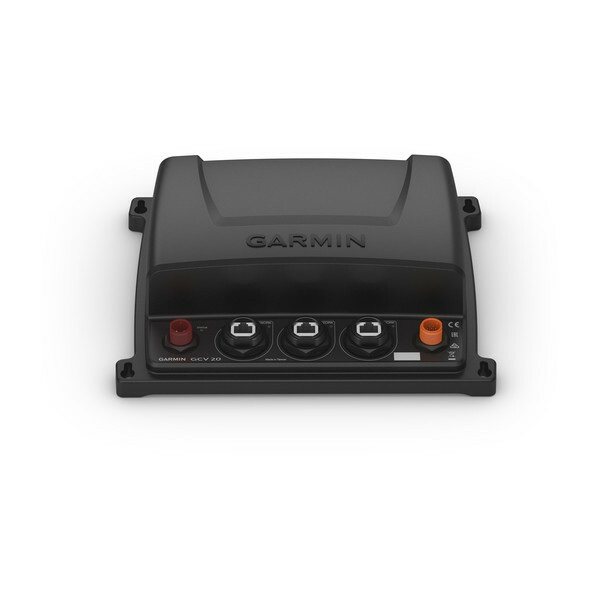 The easy-to-install, networkable GCV 20 sonar black box allows you to redefine clarity and detail. Add any of the 3 GT34UHD transducer models to see stunningly clear Ultra High-Definition ClearVü and Ultra High-Definition SideVü scanning sonars — with frequencies ranging from 0.8 MHz (800 kHz) to 1.2 MHz (1,200 kHz) — to your compatible chartplotter. And you can share sonar images seamlessly across multiple networked chartplotters as well as networking Panoptix™ all-seeing sonar. It includes a max power output of 500 watts.